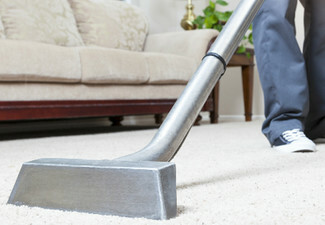 Keep your carpets up to scratch with a home cleaning service. 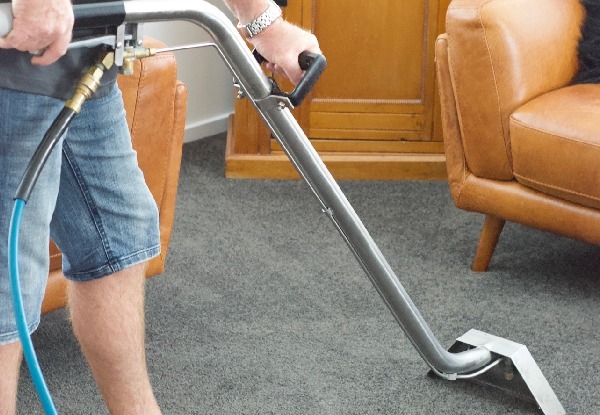 Equipped with the best carpet cleaning equipment and with years of experience, your carpets will be clean and fresh in no time. 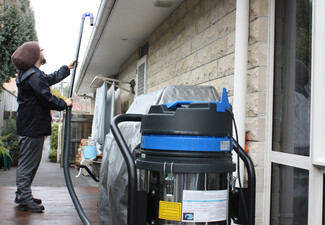 Grab a house carpet cleaning from Home Services Hawkes Bay Limited. 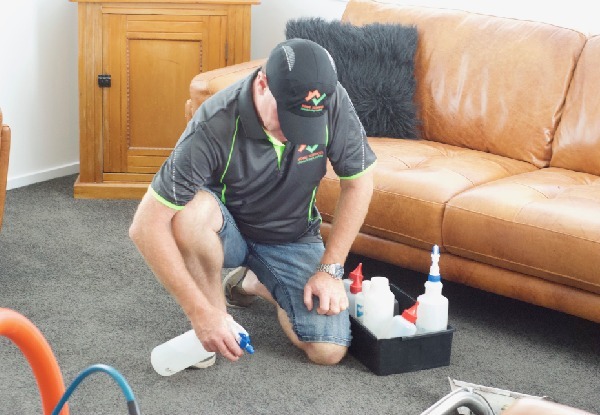 With industry experience of over 34 years, the team at Home Services Hawke Bay Limited have been providing top quality carpet cleaning and pest control services throughout New Zealand for a very long time. 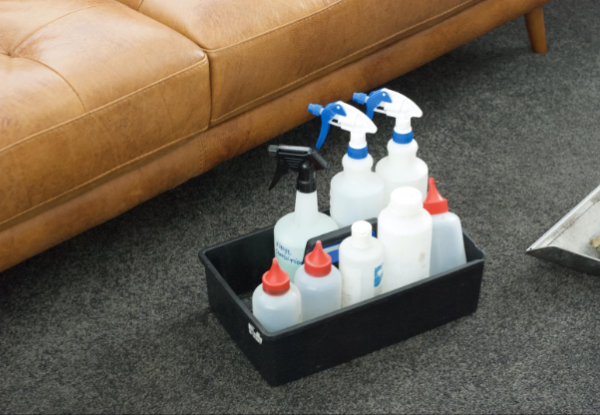 You'll be in safe hands with only premium quality cleaning products and equipment being used by a professional and friendly team. Bookings essential. Not valid on public holidays. Subject to availability. 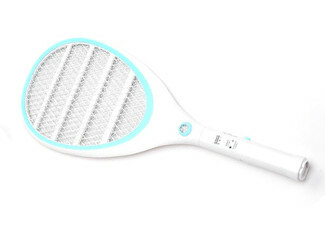 Must be used in one visit & at one residential property only. 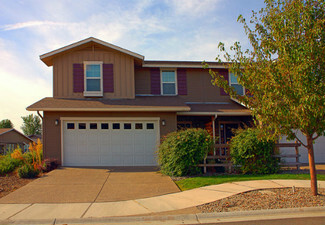 Includes dining, lounge and entrance, plus the number of bedrooms as per the option purchased. Extra bedrooms are $40 per room, and from $20 extra for stairs, payable direct to merchant. 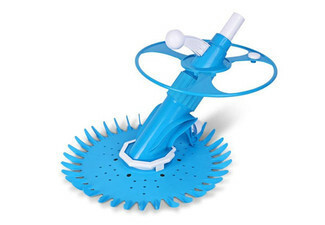 Normal charges will apply for any additional labour if required. Mobile service. Valid service area is within 10kms from the Napier Post Office" to "Valid service area is within 20kms from 105 Dickens St, Napier (North to Tangoio, South to Havelock North). Additional travel charges of $1/km apply outside of this area. 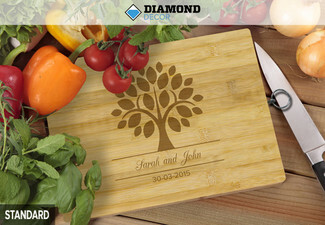 Contact 021 333 381 or 022 645 4694 for more information. Furniture will not be moved. 48-hour cancellation policy applies or coupon is void. No refunds unless required by law. No cashback. Not to be used with any other offer.